Through the review of how companies are managing sustainability successfully a number of best practices have emerged. 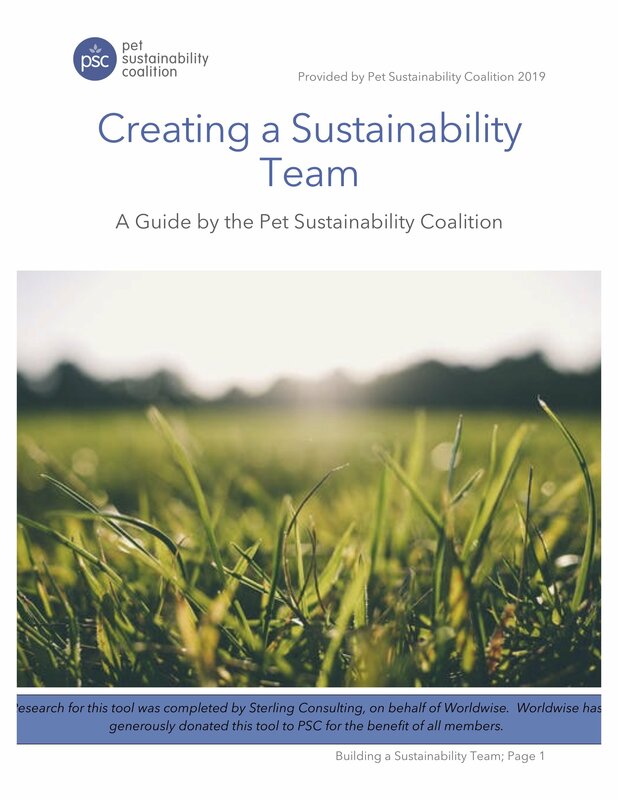 This guide was created to help your organization establish and manage an internal sustainability team. This guide will present industry best practices and examples of common sustainability team structures.